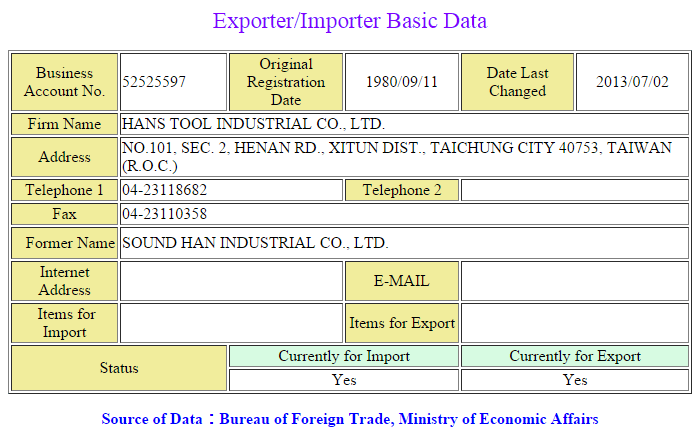 "Hans” Tool has been set up to provide a durable source of exported industrial products to service the industrial market in the whole world over 40 years. Therefore, Hans is a reliable and trustworthy brand for your business. We provide high quality, lifetime guarantee and technical tools for professionals. Hans tool has forty years of experience on manufacture in specializing professional and industrial hand tools. Our products, such as sockets, wrenches, spanners, screwdrivers, and pliers and so on, are completely 100% made in Taiwan as of raw materials to the final process (difference of DIY type or low/cheap quality grade). Quality is the first priority and each of Hans’s products meet Germany DIN/ISO standard, under strict quality control to assure durable/solid product performance. Clients are able to trust us on lifetime-warranty and our world-class quality. Hanstool has been used generally in Russia, Mid-eastern, Europe, Africa, Asia, Oceania, and America region. To summarize, Hanstool is capable of competing against any other brands, such as FACOM, HAZET, and SNAP-ON with much more attractive and reasonable price than others. Hanstool is fully equipped with varieties of sizes with wide ranges of product over 9,000 items. TUV DIN EN ISO 9001: 2008- HANS tool company, arranges 20 countries/ exhibitions such as Automechanika, Hardware shows, AAPEX/SEMA, Autopromotec and so on. Every year, we travel around five continental markets to promote HANS tools. We are not staying inside and waiting for money coming. We work hard to let people know about the best quality HANS tools. 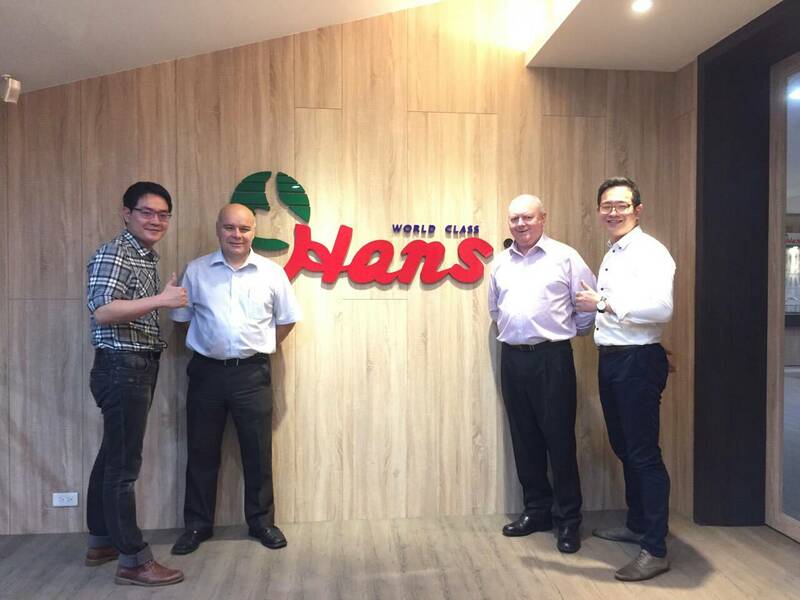 Hans Tools is successful brand for marketing and exporting to the Asia, Europe, Mid-Eastern, Russia, America, Oceania and all Atlantic ocean, Pacific ocean and Indies ocean islands, which means you are able to rely on the Hans world-class quality.